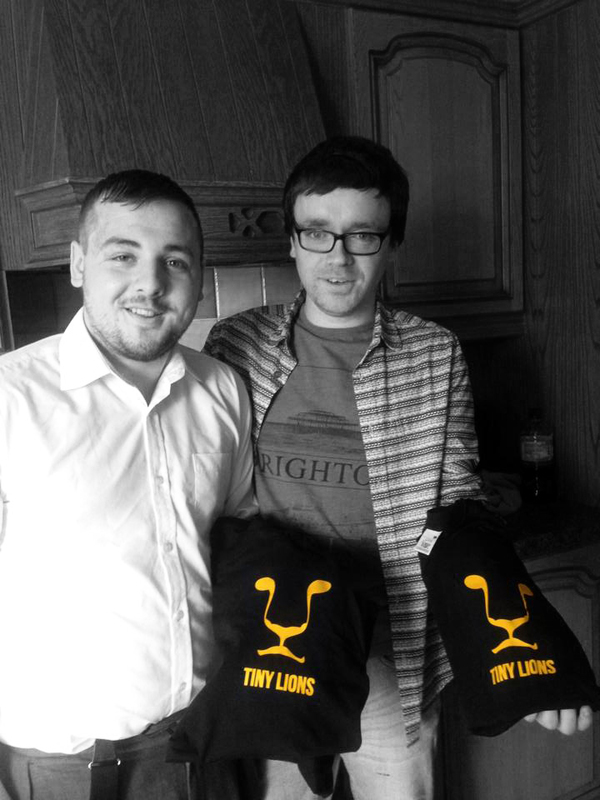 I designed a series of 3 posters for my good friends and talented musicians the Tiny Lions in Ireland. They have now turned one of the posters into a t-shirt. Good luck with your career guys.